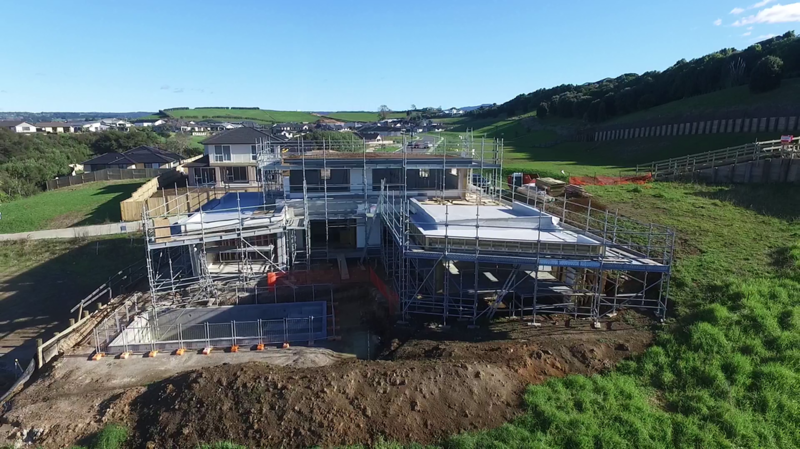 So many people are interested in building their homes using Insulated Concrete Forms (ICF) now so we've decided to share some great footage we have on one of our latest projects in progress. Click here to view the drone footage from this and other projects in progress. 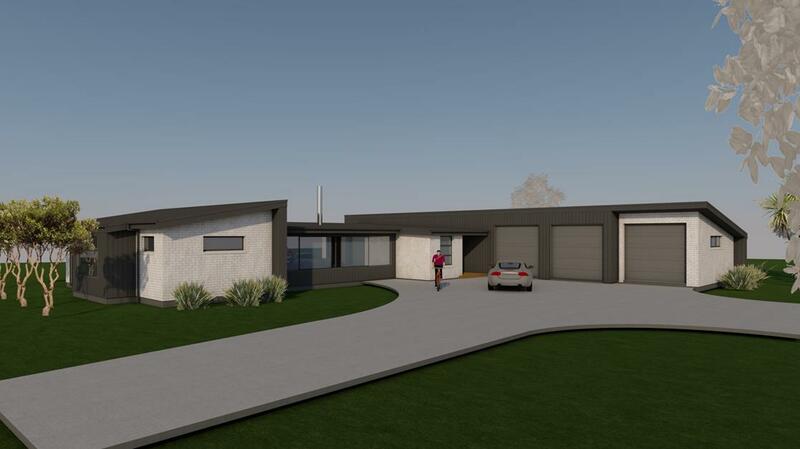 Located on a prime block of land in Matamata will lie a simple, sleek, high-performance home. A requirement of the clients was to have a home that is modern and uncomplicated while still retaining elements of a rural aesthetic. The house is effectively comprised of three wings: Two bedroom wings flank the main open-plan, central living wing. This simplistic layout provides great function and connection which will be a pleasure to live in. Orientated to maximise the outlook over the land on both sides, and providing protection to main outdoor spaces, the home will have a constant connection with the land whilst also capturing the sun’s energy. The number of people interested in and wanting a tiny home is exploding beyond what anyone in the design and building industry could have ever expected. From being the only viable option for first home buyers to offering an easy second income as a guest house, it is clear that the tiny home is no longer just an alternative lifestyle for hippies. The tiny home movement, as it was coined in the early 2000’s, came from a rebellion in the US to the disproportionately large average size homes which exploded to over +230m2 despite family sizes getitng smaller. The same appears to have happened here in NZ with people opting to live more simply for both environmental and economic reasons – it is becoming the new aspirational lifestyle. 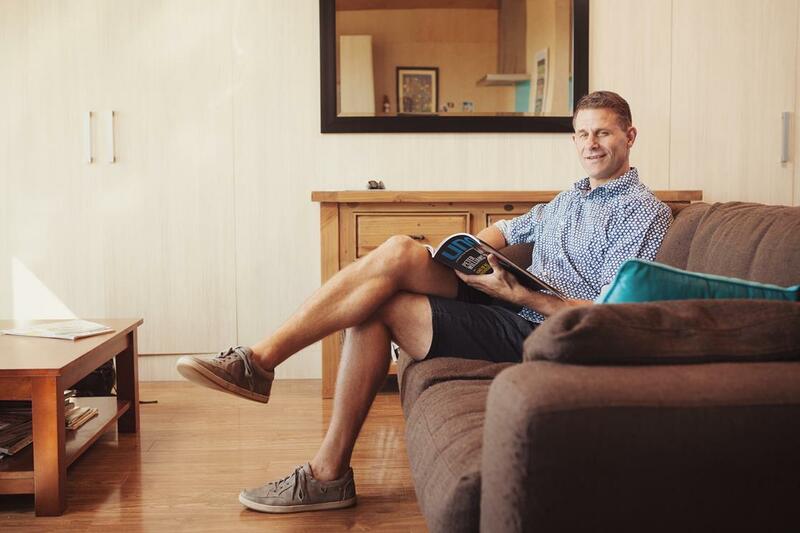 As Creative Space Arcchitectural Design’s creative director, Andre Laurent, explains, “A standard NZ home is 220 square metres and we can quite easily live in half of that area which immediately means we’re halving the costs.